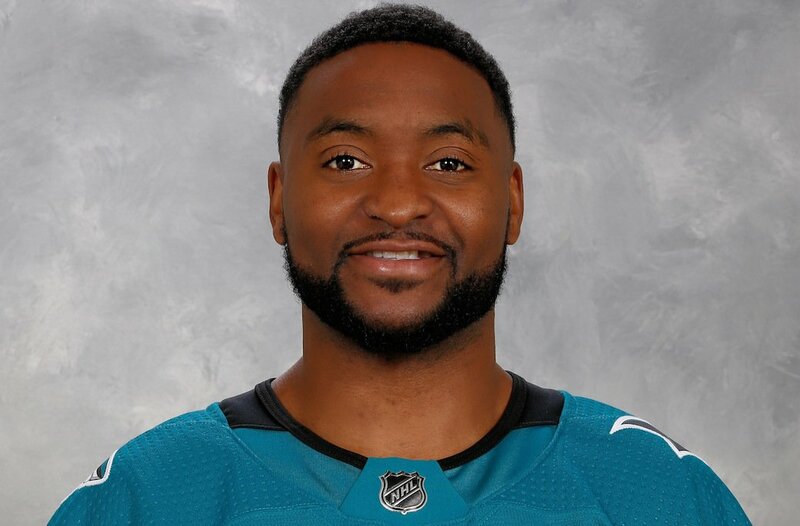 Joel Ward wasn’t quite sure what path, if any, would lead him to the NHL. He found the answer through his experience as a U SPORTS student-athlete. Ward’s was not the traditional route to the NHL stage, but it is no less impressive or inspirational than those he has played with and against over almost 700 career games. He spent four seasons with Owen Sound of the Ontario Hockey League (OHL) from 1997 to 2001 and, after an unsuccessful tryout with the Detroit Red Wings, set his sights on U SPORTS hockey. 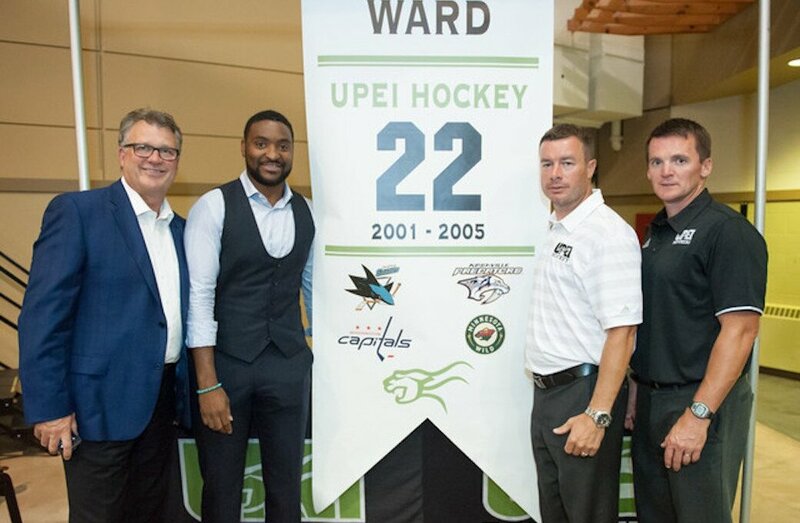 The Ontario-born Ward would become one of the UPEI’s most decorated hockey players over four stellar seasons, from 2001 to 2005. He was awarded team rookie of the year honours, was a three-time MVP for the Panthers and netted 135 career points in 96 games. To cap off his career, he was named the winner of the R.W. Pugh Fair Play Award after his final season, given to the most sportsmanlike player in the nation – the U SPORTS equivalent of the NHL’s Lady Byng Memorial Trophy. 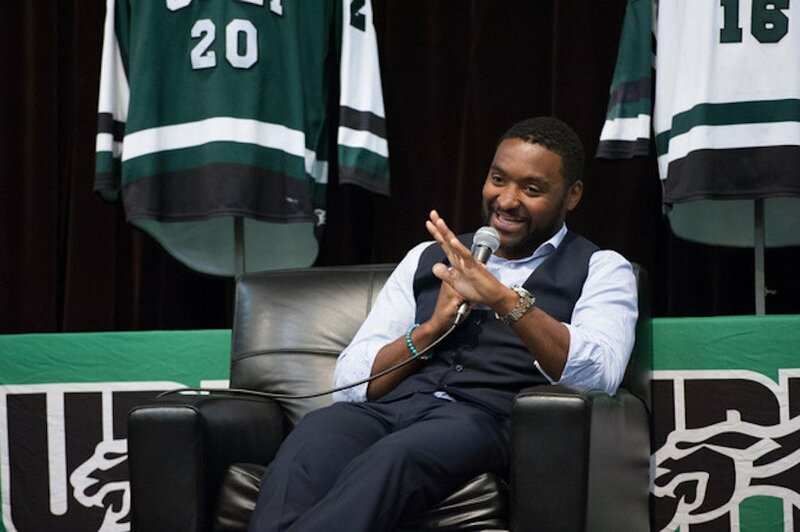 “It was a game-changer, for sure,” recalls Ward of his time at UPEI. “You go from having billets taking care of you and feeding you in junior hockey and then all of a sudden you’re living on your own with no guardian. You go from having billets taking care of you and feeding you in junior hockey and then all of a sudden you’re living on your own with no guardian. All the while, Ward worked overtime to earn his sociology degree while holding on to his dream of skating in the NHL. He proudly accomplished both goals. 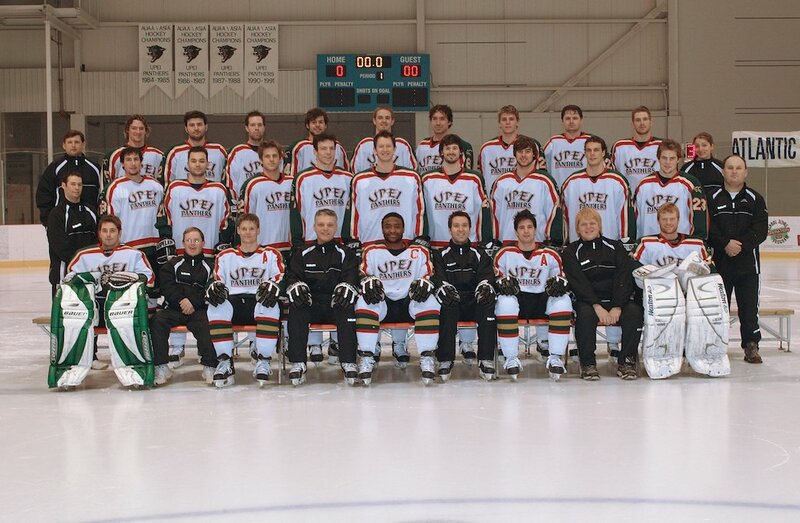 It’s something Doug Currie, UPEI’s men’s hockey head coach and director of hockey operations from 1994 to 2003, still raves about. 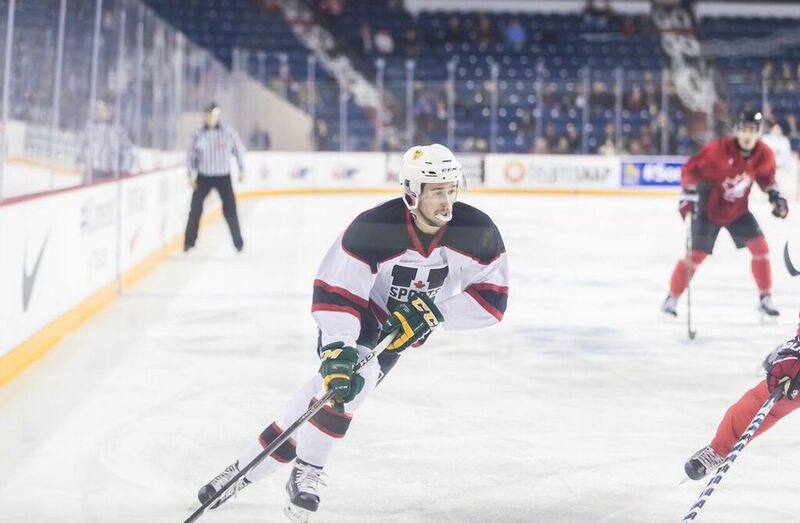 When Currie found out Ward had been released by the Red Wings, he reached out to see if the winger had any interest in coming to UPEI. After a phone conversation between the two, Ward decided to head east. “Joel was a very dominant player when he arrived here,” recalls Currie, who went on to hold various government roles in P.E.I., including his most recent post (he stepped down in October) as Minister of Education, Early Learning and Culture. “And he was throughout his time at UPEI. But I think the thing that impressed me the most about Joel was his presence as a person. He’s just a very unassuming, very humble individual. He’s so unselfish and he’s a team-first person. Those are some of the big assets that carried him to the NHL." He was motivated. He wanted to get a university education. After he was released from Detroit, he could have got on the bus and could have done the minor pro thing. But he wanted to fulfill the commitment to himself and his family to get a university education. And UPEI was the perfect fit for Joel. It’s not too big or too small. He had an opportunity to really prosper and develop, not only as an athlete, but as a student as well. Ward was a few months shy of his 25th birthday when he finally made it as a full-time professional, suiting up with Houston of the American Hockey League (AHL). He signed his first NHL contract with the Minnesota Wild one year later, in 2006, before going on to a nine-year NHL career that has seen him suit up for Minnesota, Nashville, Washington and San Jose. Currently in his third season in Northern California, Ward and the Sharks are in midst of a month-long stretch playing 10 out of 13 games against all seven Canadian-based NHL teams. The stretch includes a pair of road trips (Dec.14-18 and Dec.31-Jan.7) that will see the North York, Ont., native tour through his home country, first to Calgary, Edmonton and Vancouver – where he played his 700th NHL game on Dec. 15. The second trip sees the Sharks embark through Montreal, Toronto, Ottawa and Winnipeg. The team also plays a trio of home games against the Senators, Canucks and Flames surrounding the trips. But for all his NHL success, Ward feels his sociology degree and the experiences he gained along the way are just as meaningful. “I think what I’m proud of when it comes to my time at P.E.I. is the combination of being a student-athlete, the workload and the day-to-day commitments,” says Ward. “I don’t think a lot of people understand what student-athletes go through. You’re practicing every day through the week and playing on the weekends, you’re attending all your classes, and some days there were early morning practices before you went to school. I was toast sometimes." That was the defining moment for me. It was quite the feeling, to see that moment come to be, realizing the commitment you made from the start to the end. Ward, who had a banner bearing his No. 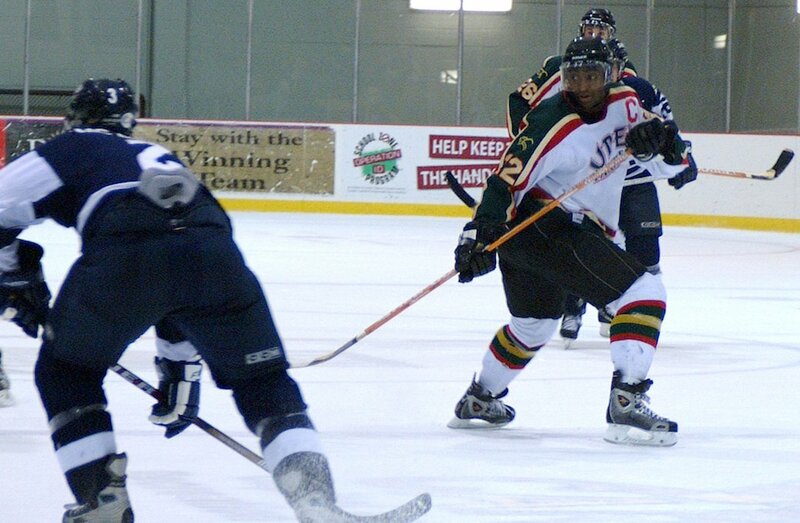 22 raised at UPEI’s MacLauchan Arena in a ceremony last summer, is glad he stuck with it. A sentiment Ward wanted to share – along with a few other bits of advice – with U SPORTS student-athletes. Something Joel Ward certainly knows a thing or two about.